Tasted blind at Farr’s 2002 Bordeaux tasting. Very refined on the nose...definitely First Growth quality with a beautiful floral scent. 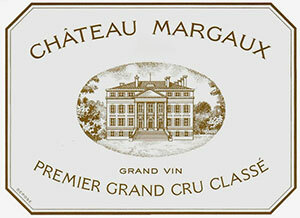 Margaux? Black cherries, a touch of cassis, violets and wild hedgerow. Superb clarity. Ripe succulent entry, very pure and very harmonious with filigree tannins and a natural, graceful finish that belies its power. Tasted October 2009.